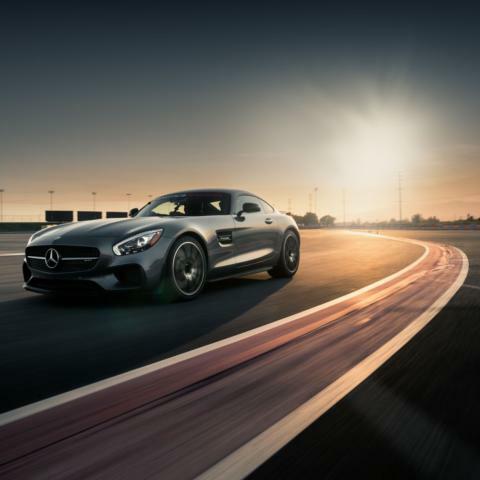 Have you ever wanted to drive a supercar on a racetrack? 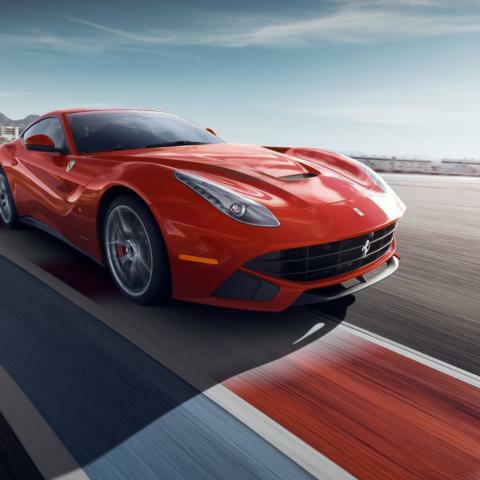 We offer a fleet of exotic supercars from Ferrari, Lamborghini, Porsche, Aston Martin, Audi R8, Mercedes-AMG GT S, Corvette Z06, and the Nissan GT-R. Take the wheel of these incredible machines and push their performance to the limit with one-on-one coaching from a professional racing instructor. 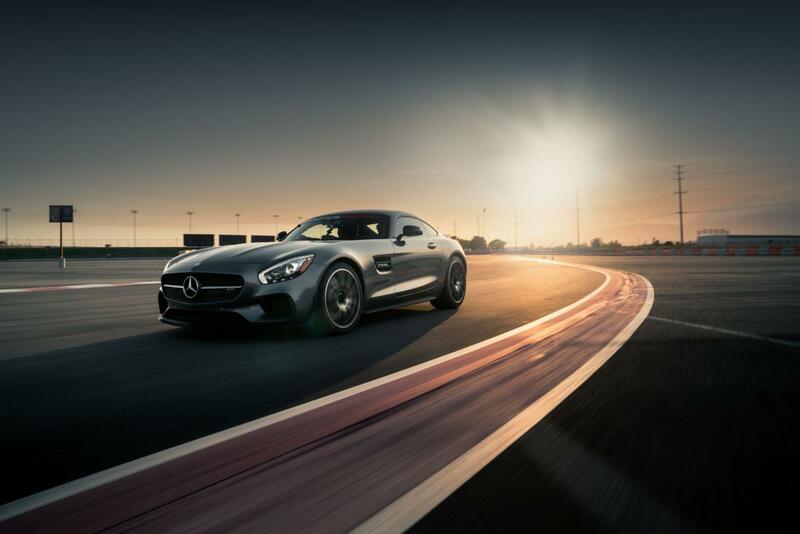 Redline your adrenaline on our exclusive 1.2 mile racetrack designed by Exotics Racing's owners: five-time French racing champion Romain Thievin and NASCAR Euro Racecar Teams Champion David Perisset. 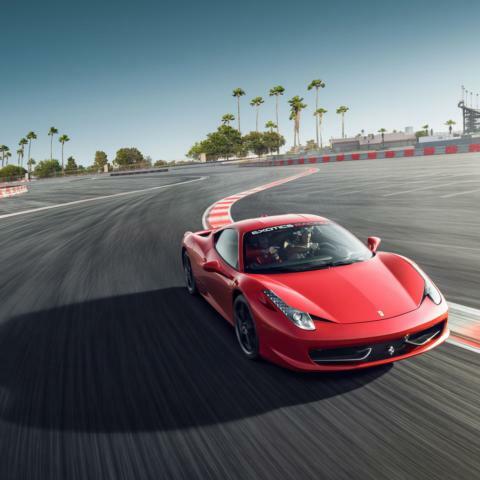 This road course was specially designed for the needs and demands of the high performance supercars available at Exotics Racing. Our track holds the distinct honor of having been validated by the official track designer for the Indy Car Series. 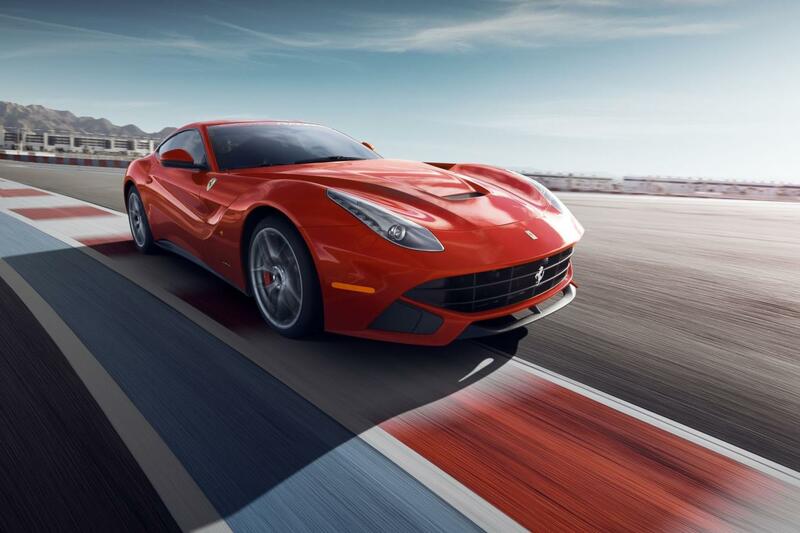 This 1.2 mile track has 7 turns and features a 1,800 ft. straight as well as a high speed banked bowl where you really get to experience what a supercar can do at speeds well above what's legal on any road in the United States. 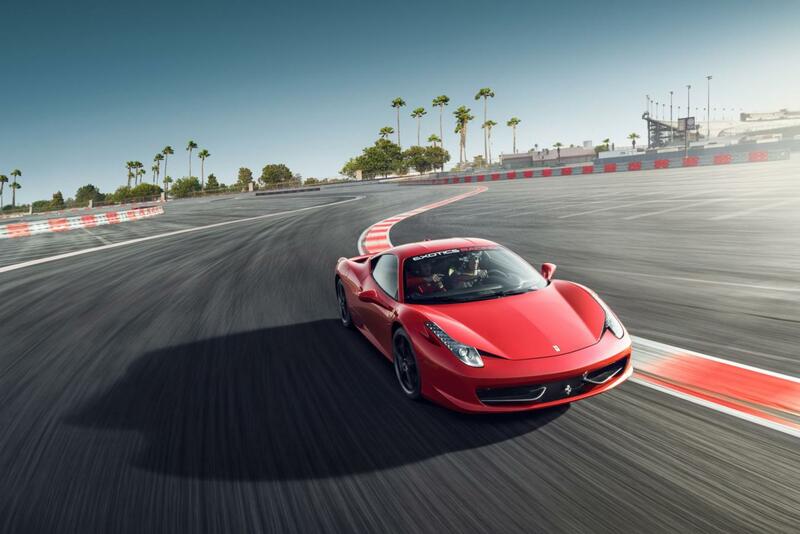 Book your time on the track today!